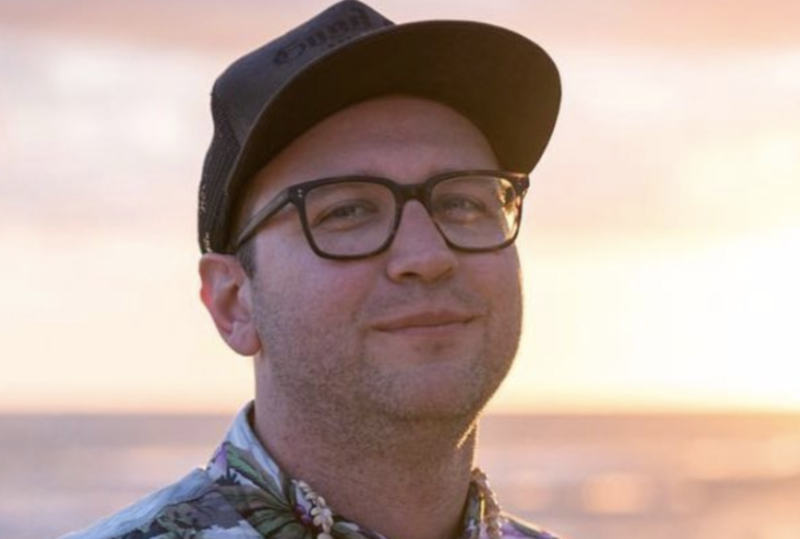 35-year-old Square co-founder Tristan O'Tierney, the developer of the company's original mobile app, has died in Ocala, Fla. of "addiction-related" causes, according to Business Insider. The family is still waiting for an official cause of death. O'Tierney joined Square in February 2009 and built the original iPhone app as the head developer. He was the third co-founder of Square alongside Jack Dorsey and Jim McKelvey. Before that, O'Tierney had worked at companies like VMware, Apple, and Yahoo. He left Square in 2013. He died on Feb. 23. Memorial services will be held in San Francisco in the next two to three weeks. "Tristan was part of Square's founding story and we are deeply saddened by his passing. Our thoughts are with his family and friends," a Square spokesperson told BI. Below is the last photo he posted on his Instagram, taken during a trip to Hawaii.